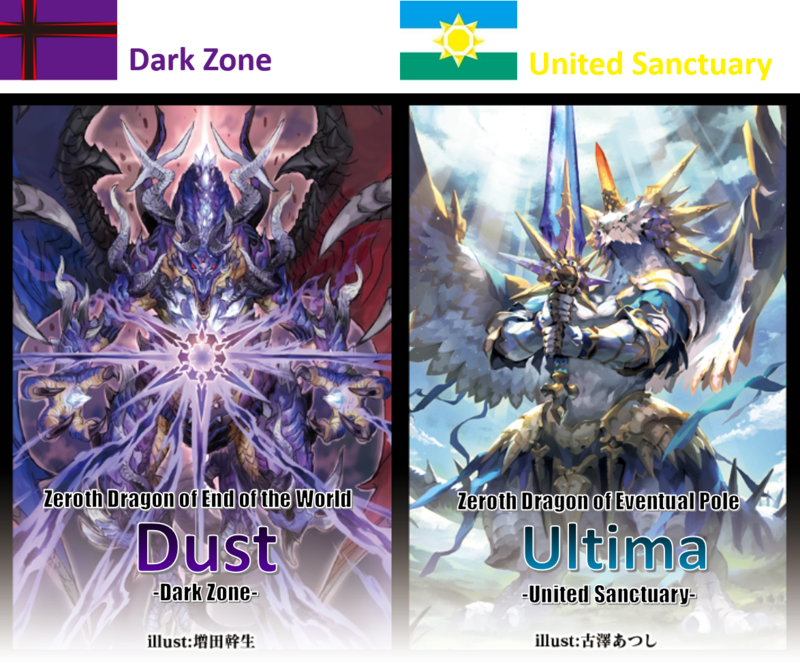 Featuring the〈Zeroth Dragon〉of [United Sanctuary] and [Dark Zone]! 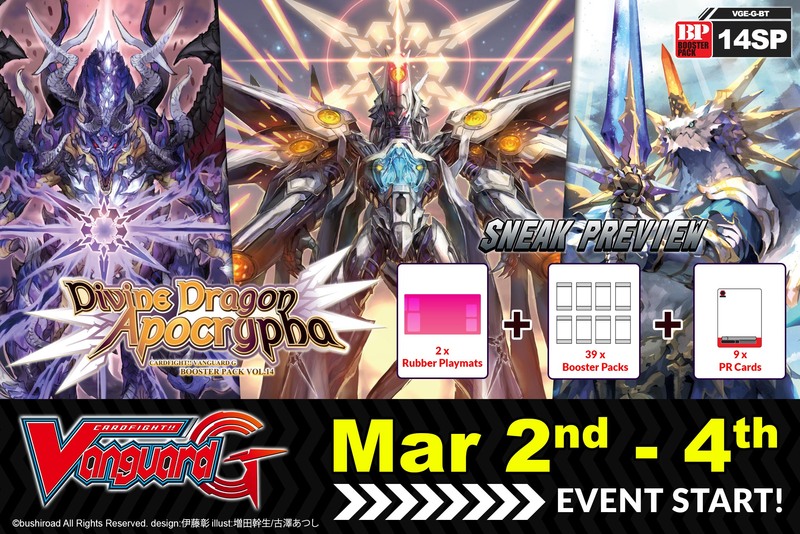 With these cards, 〈Zeroth Dragon〉from all 6 nations have gathered!! 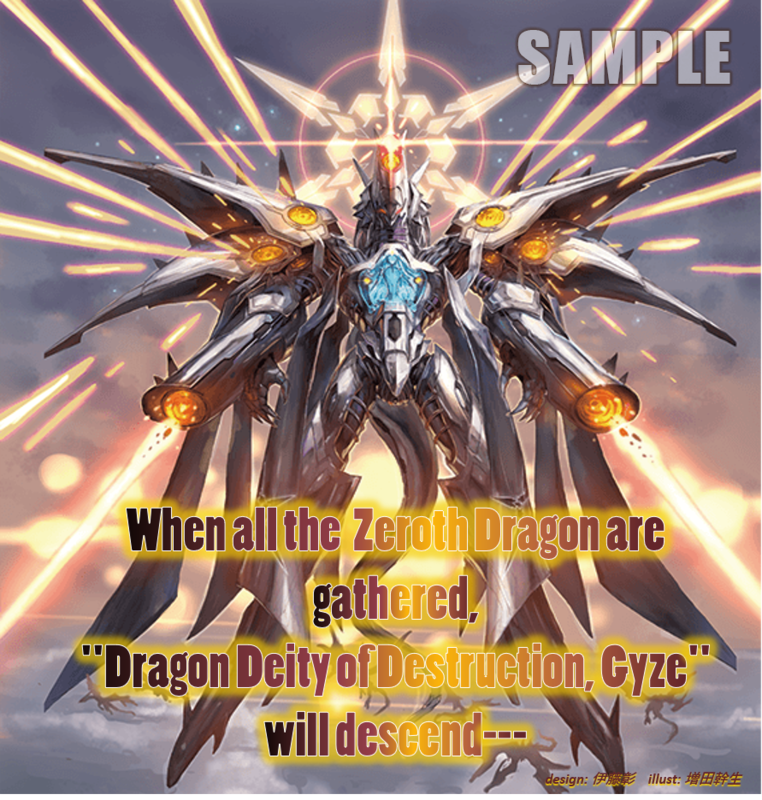 “Dragon Deity of Destruction, Gyze” descends too!! 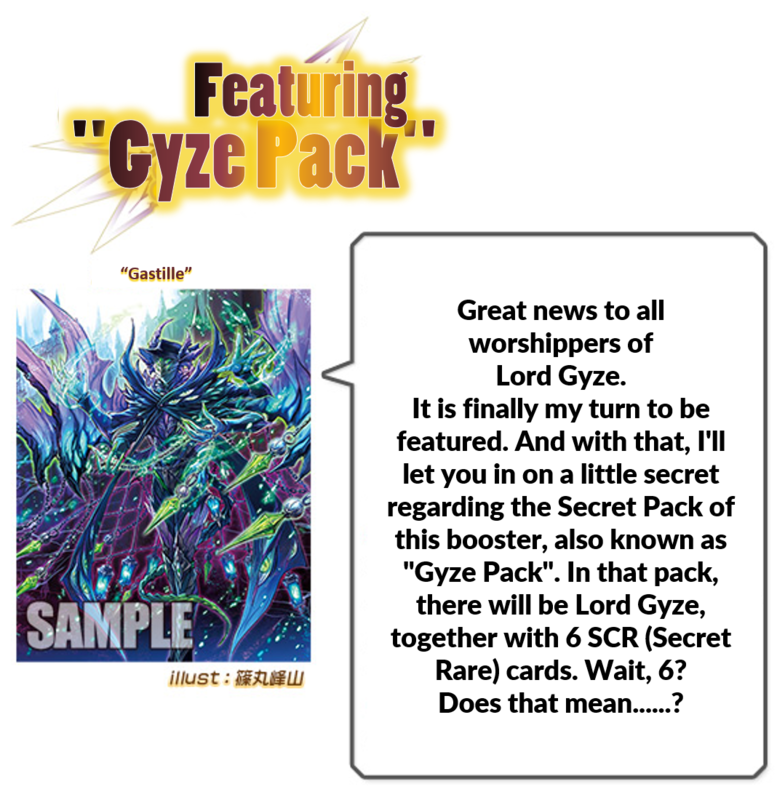 Also featuring many trump cards that can be used to face off against Gyze! 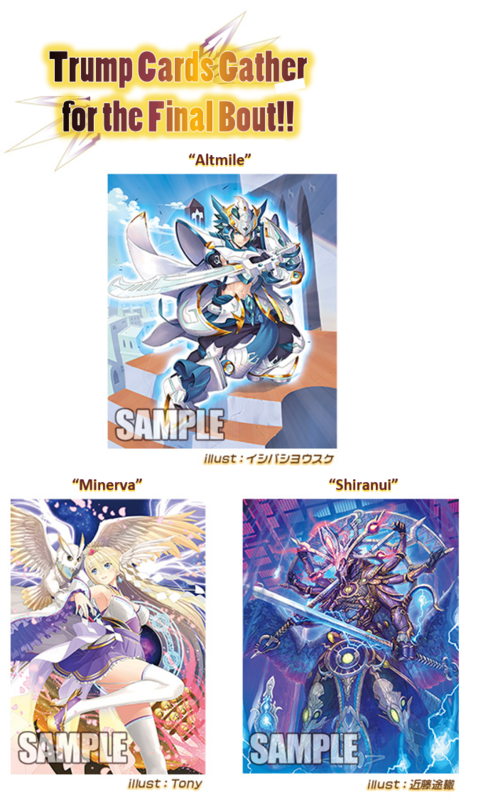 Get your hands on this exciting booster that highlights the climax of the “Cardfight!! 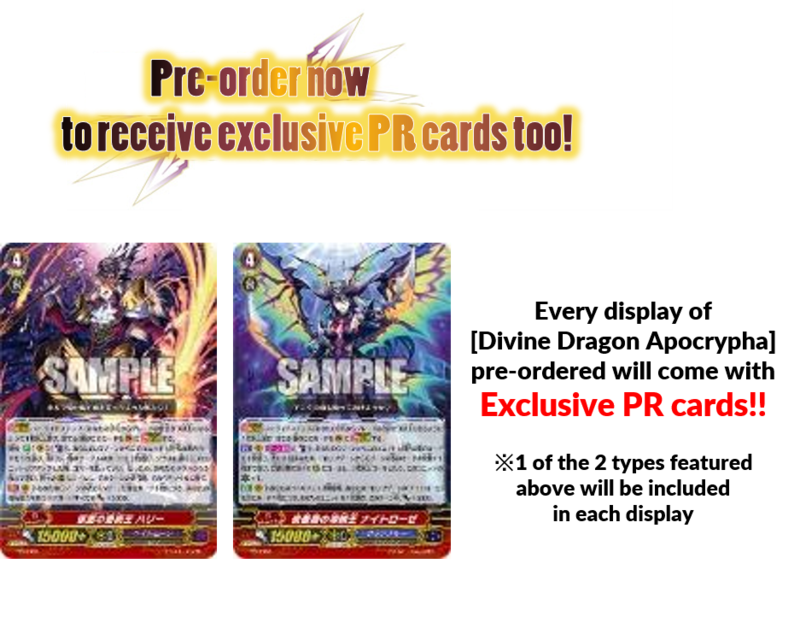 Vanguard G Z” animation!! 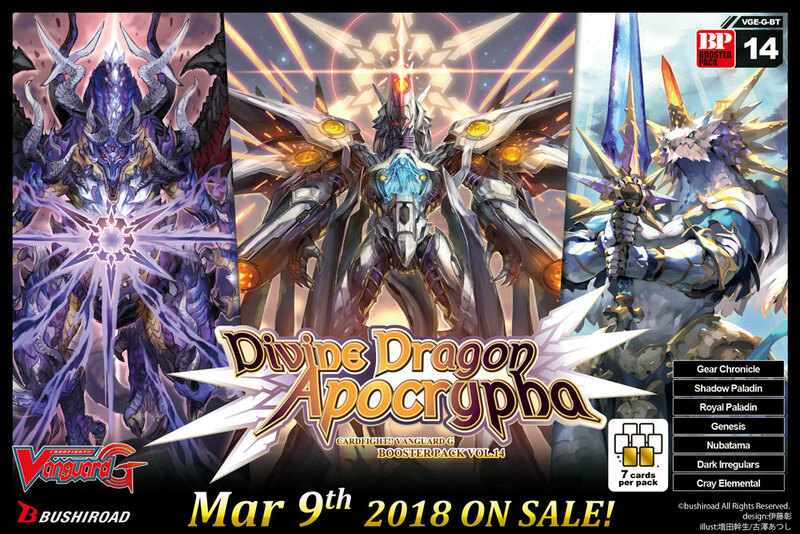 Click here for the cardlist!